Featured Guests Archives 2 - ThirtySevenWest ThirtySevenWest - Creative ideas about personalized custom ribbons, woven tags and labels, personalized gifts and more!!! I recently had the opportunity to speak with Brenda Harris, owner and proprietor of her Cleveland based business, My Star by “B”. Her clothing line for girls feature Brenda’s own original designs, and offers unique collections that celebrate the individuality of your daughter or granddaughter. This third generation seamstress has been creating beautiful garments since she was a girl, and learned by watching her mother make the family’s clothes. Q: What was your inspiration for creating My Star by “B”? Brenda went on to explain that her mother made dresses and doll clothes for her and her sisters, teaching them to sew at an early age. Through her Mother’s dedication and instruction, she developed her love of fabrics, colors, and garment creation. Her Mothers passing provided her with the impetus to start her own business. 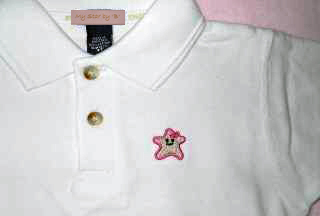 As a tribute to her talented Mom, and to celebrate her legacy, Brenda established the My Star clothing line to highlight that every little girl is someone’s “My Star”. That “she radiantly shines from her parents’ first glance”. Q: What is the philosophy, or mission statement behind your designs? She elaborated by telling me that she feels that it is important to instill within children, especially girls, a strong foundation of worth and esteem. The My Star brand allows parents and grandparents to express their deep affection and abiding belief in their children, so they can grow with confidence. 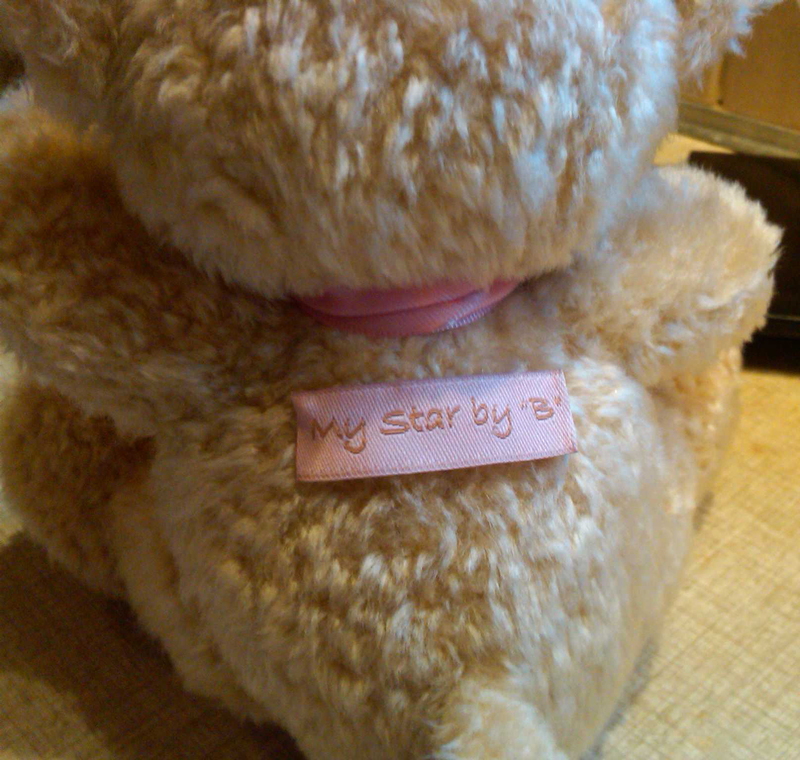 My Star by “B” provides a unique, logo that reinforces the girl’s special individuality. Q: What type of fabrics do you use in your garments? Brenda uses all types of fabrics to create her My Star line. Corduroy, 100% cotton, and velvet, among others combine to produce her garments. 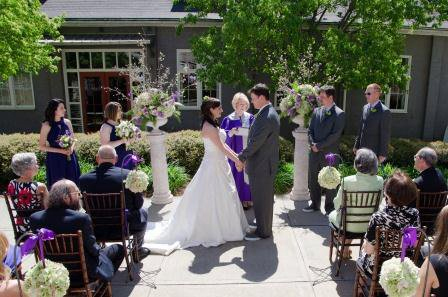 Delightful dresses, precious onesies, and adorable hats, are carefully crafted by her and her close-knit team. Everything she offers, including the polo style shirts, T-shirts, onesies, bibs, and cuddly blankets, feature her trademarked logo and label. Q: Can you create one-of-a-kinds? I asked if a customer were to contact her for an originally designed garment, and provided the measurements, would she be willing to come up with something unique, just for that person. 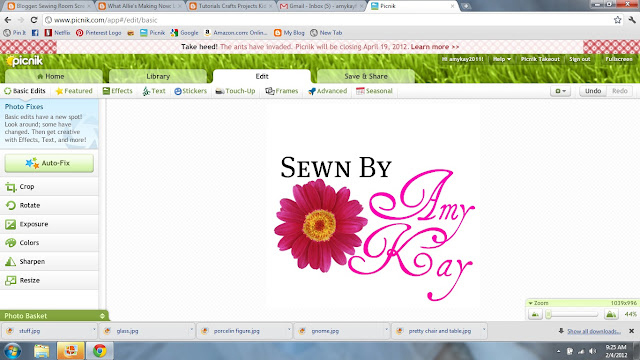 She said yes, she loves to utilize her talents to sew, and can provide customized clothing for anyone’s “Star”. Q: How did you find Thirty Seven West? Going through some of her mother’s things, she came across a bunch of old clothing labels (Her Mom labeled all her stuff!) and an order form from Name Maker. 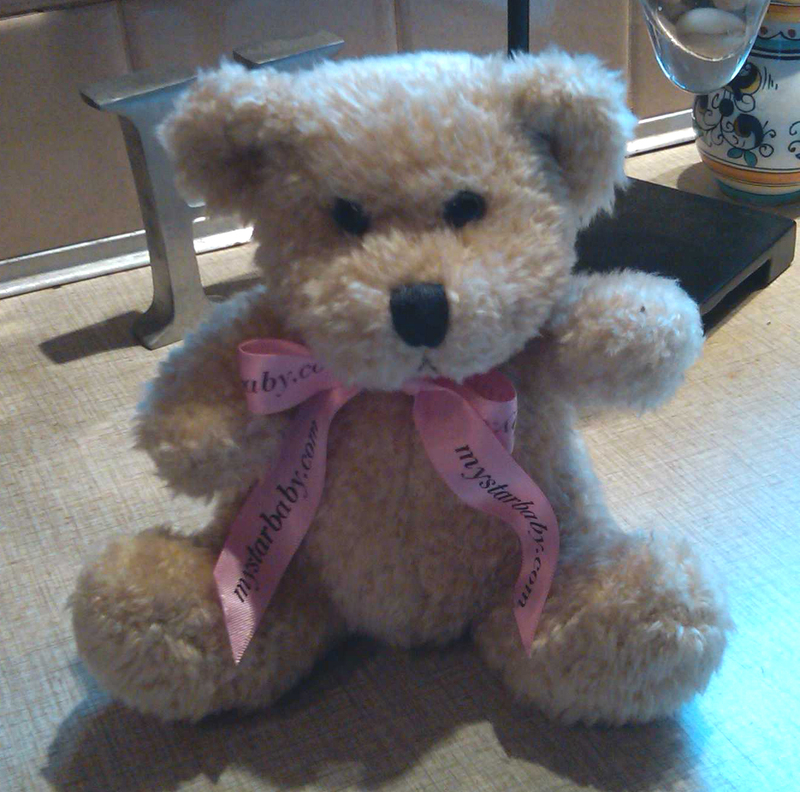 With the information provided, she was able to get in touch with Linda, for her own My Star labels. During the initial conversation, they discovered that Brenda’s mother had purchased her labels from the company Linda’s father purchased in the 1960’s and moved from New York to Atlanta. We are Name Maker’s sister company and we are the custom woven label division. Q: What’s on the horizon for My Star by “B”? Brenda’s mission to inspire children of all ages is admirable and fantastic, and her quality made, unique garments offer every family’s star an adorable and exquisite garment that will let her shine a little brighter. There is a Star in every family! 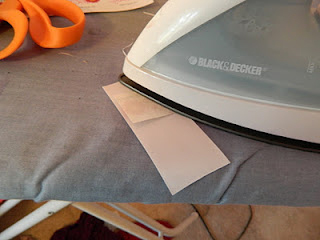 We recently came across a blog article by Sewing Room Screaming that shows you how to make inexpensive, printed clothing labels and wanted to share it with our readers. Design your labels. You can use any photo editing program, Photoshop, Picnik, Paint Shop Pro, etc. 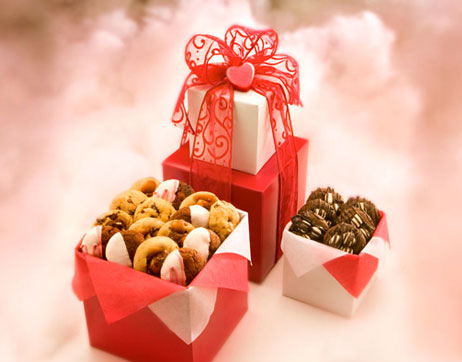 Make sure the image is not bigger than the ribbon. 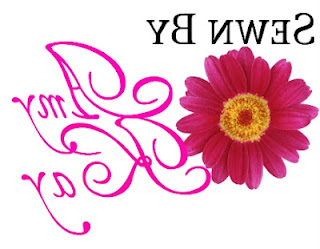 Flip your image horizontally so your wording won’t be backwards when you transfer the image to the ribbon. You can flip the image in the photo editing program. 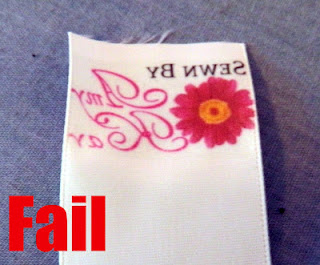 If you don’t flip the image before printing the image will be backwards on the ribbon once it is ironed on. 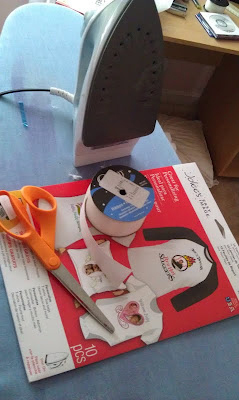 Print your image on the Iron on Transfer Paper. 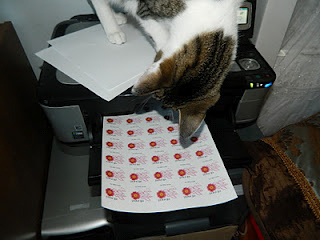 Print as many as you can on one piece of paper so you don’t waste the paper. Cut as close to the image as you can so the transfer paper does not show as much. Iron image half way down on a 3″ piece of ribbon. You can also fold the ribbon in half and iron the image on following the bottom seam. Be sure to leave enough room at the top to sew the label into your clothes. When ironing, press down hard. Make sure you don’t peel back paper backing once it has cooled. 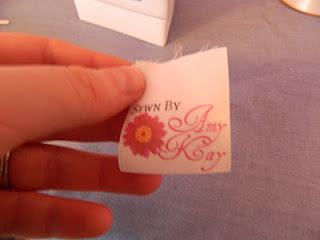 Finished label after ironed on. 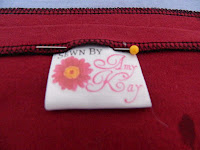 Sew label into clothing, or any product you made the labels for. 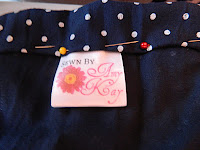 I hope this tutorial helps you learn how to make inexpensive printed labels if you are on a budget, just starting out in business, or just sew for fun and don’t need a large amount of labels. 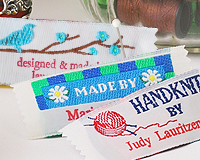 If you are interested in inexpensive Woven Clothing Labels, we offer 100% Cotton Woven Labels that start at only $28 for 50 labels. We also carry a line of labels that are Pre-Designed Woven Labels that we print your name onto that are only $16 for 20 labels.